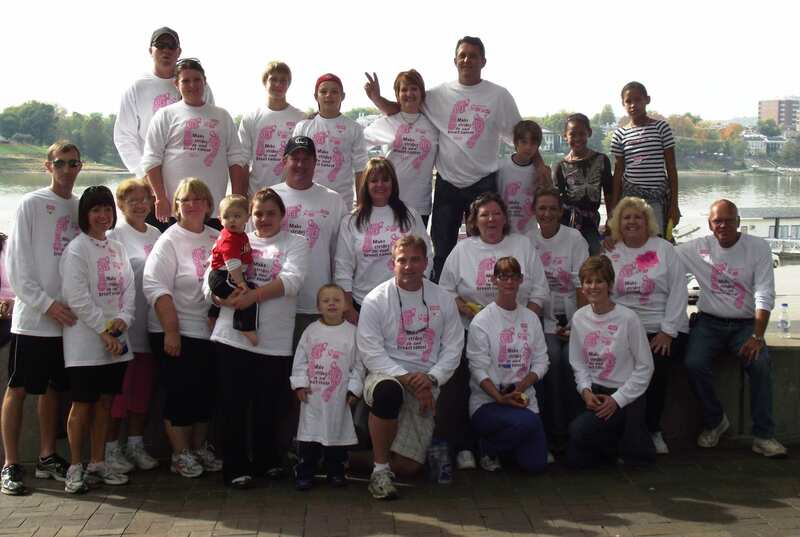 HG Logistics LLC is once again joining the fight against breast cancer by participating in the 5 mile fund raising walk at Yeatman's Cove, Cincinnati Riverfront on October 14, 2012. It is our goal to raise money that will “enable investment in groundbreaking cancer research, free information and services for women diagnosed with the disease, and access to mammograms for women who need them,”– all of which will help save lives. Thank you in advance to all those who support HG Logistics LLC and the American Cancer Society's quest to stop breast cancer.